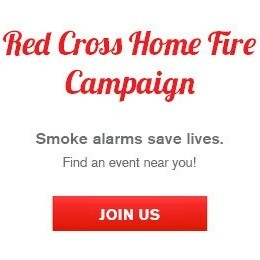 The American Red Cross Desert to the Sea Region works year-round to help residents in Orange, Riverside and San Bernardino Counties prepare for, respond to and recover from disasters. These preparedness efforts have now gone international, thanks to local Americorps member Sanjana Noor. In March 2018, Sanjana traveled to Bangladesh with the goal of providing vital disaster preparedness education to children in Dhaka, located in the capital city of Bangladesh. Sanjana chose to use the Red Cross Pillowcase Project program to educate these young children. The Pillowcase Project, sponsored by Disney, was created by the American Red Cross after Hurricane Katrina to better prepare students and families for emergencies and natural disasters. The program aims to increase awareness and understanding of natural hazards and teaches safety, emotional coping skills, and personal preparedness. 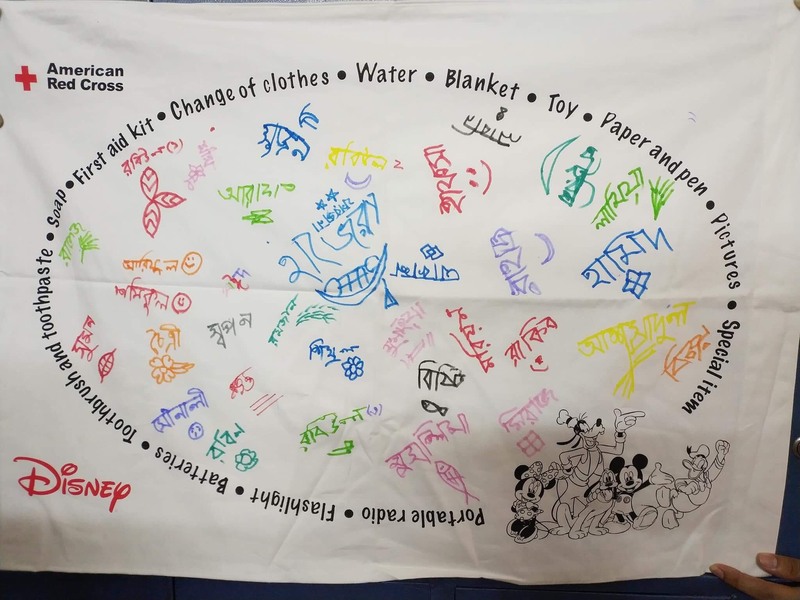 Sanjana was excited to use her Pillowcase Project presentation to inform children about earthquake preparedness in particular – something of special importance for the children of Dhaka. “I wanted to modify what I have learned to do here [in the Desert to the Sea Region] in a different setting to see how it works. Preparedness education was very necessary for those children as they live in a place which is as earthquake prone as California,” said Noor. This was an especially unique presentation due to the international audience. Noor translated the content into Bangla, and adapted the content to be valuable and relevant to these children. Thanks to her incredible dedication, many children in Dhaka are now more prepared for disasters. For more information on the Pillowcase Project, please visit here.